Fire investigators have not been able to determine the source of the deadly Marco Polo fire. Mayor Kirk Caldwell and Fire Chief Manuel Neves presented the Honolulu Fire Department’s investigative findings of the seven-alarm July fire. Officials were able to determine the origin of the fire – but its cause is still a mystery. Chief Neves says the fire was not caused by cooking, arson, or drug-related activity. But there were multiple items that could have caused the fire. 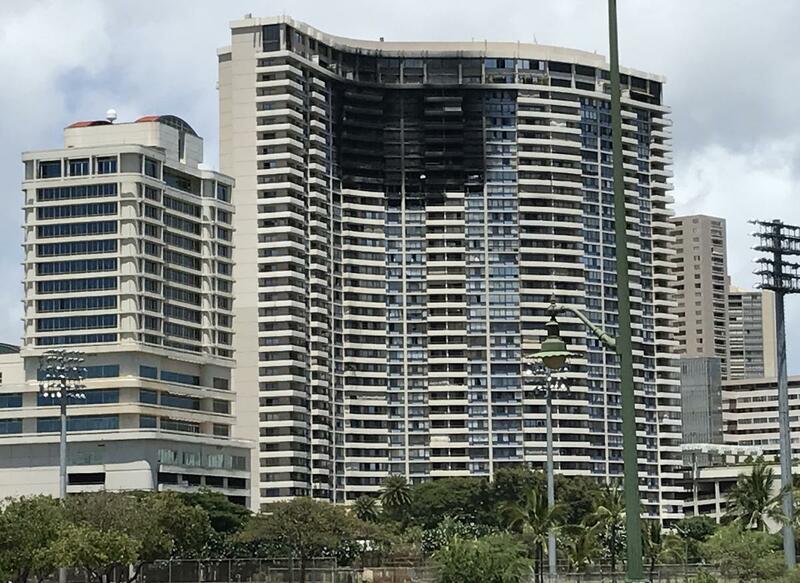 Neves said the Honolulu Fire Department’s investigation into the fire is over – but private parties will continue their investigations. Officials estimate the fire caused more than $107 million in damage with 80 units damaged by smoke or fire and more than 30 being considered total losses. More than 100 more units received water damage.